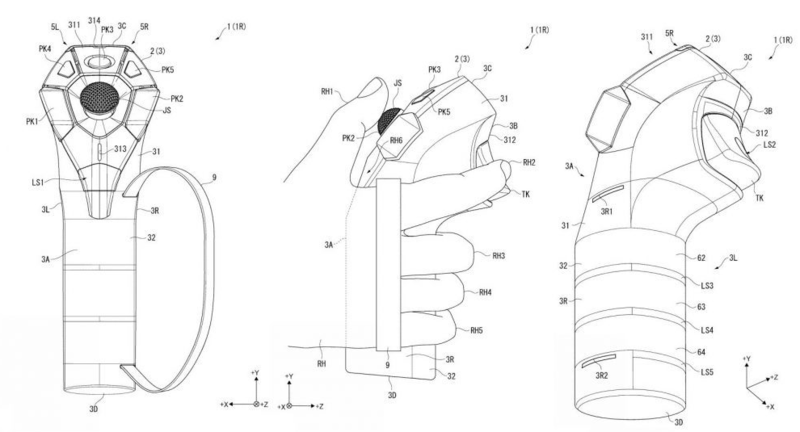 Recently, a new patent submitted by Sony showed that they are preparing to launch a new VR controller that interacts very closely with the Oculus Touch controller. Compared to the previous PS Move, the new controller optimizes the ergonomic grip design and increases the number of keys. 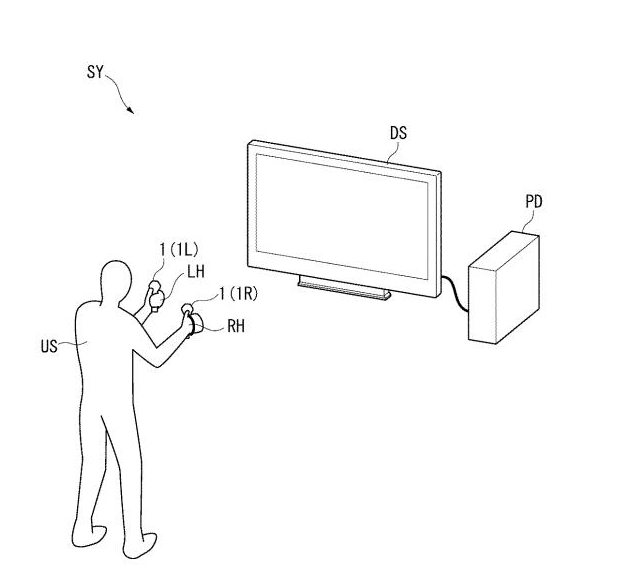 In particular, the patent mentions specifically that the controller is tracked by the head instead of the external camera, which will greatly improve the dynamic tracking performance. However, this is still only a written patent, just a theory and set the theoretical transformation, there is no specific hardware news. Sony is undoubtedly developing the next generation of game controllers, but it does not mean that this patent will become a reality. And according to Sony's previous confirmation of the next generation of PS product news, then the new controller should be co-launched with the next generation of PS VR, but for the moment, PS5 is in the foreseeable future ah.